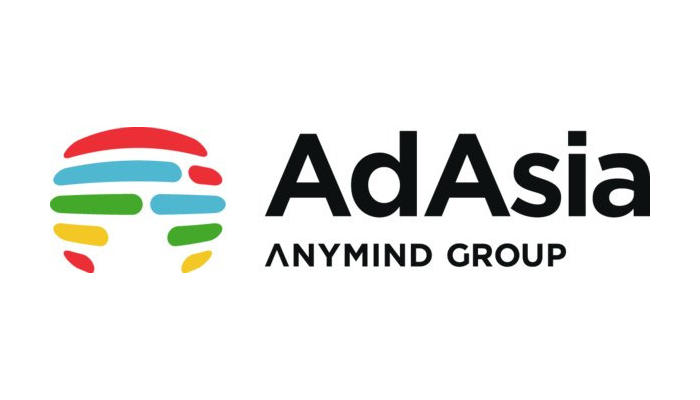 AnyMind Group is looking for young passionate individuals who want to develop a career in Digital Marketing to join our BusinessDevelopmentteam as interns. You will be coached by senior leader in the the field and given challenging projects to work on. Working with us ensures a fast track career & fun experience. Our mission is to maximize the effectiveness of our client’s campaigns by adapting the world latest digital technologies and our own platforms. By testing repeatedly and analyzing abundant data, we’ll create a solution based on grounding figures cross-functionally with other teams. AnyMind Vietnam – Ha Noi office, Floor 6, IPH Tower, 241 Xuan Thuy, Dich Vong Hau, Cau Giay, Ha Noi.